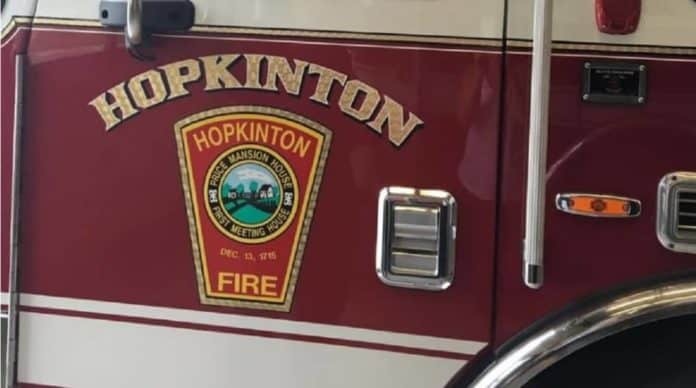 When Hopkinton, MA paramedics were called last December to a scene where a man had barricaded himself inside an outbuilding holding a sawed-off shotgun, the crew arrived on scene wearing ballistic vests and helmets. Although the nearly 2-hour standoff was resolved peacefully, this type of gear has become more common for EMTs and firefighters. These professionals are now starting to face more hostile situations, which include mass casualty and active shooter incidents. During these kinds of responses, law enforcement sets up a perimeter consisting of three separate zones reflecting the level of danger: cold, warm and hot. They use the “cold zone” as a staging area where responders can congregate and the “hot zone” is reserved for police officers working to contain the situation. By wearing ballistics gear, firefighters and EMTs can now safely enter the “warm zone.” This is where they can quickly offer first aid and life-saving emergency treatment to victims by applying tourniquets and/or trauma bandages. The warm zone is an area that is not under direct threat, but still potentially dangerous. “In the past, paramedics would be forced to wait until the threat was reduced or until they got an ‘all clear’ from law enforcement,” said Steve Slaman, Hopkinton’s Fire Chief. The objective is to prevent any loss of life from someone bleeding to death before more advanced medical help arrives or the victim can be safely moved to a more secure location, he said. All of this requires coordination between the police on the scene and paramedics. Hopkinton Police Lt. Joseph Bennett said now that paramedics are wearing protective gear they are able to treat any officers injured while trying to resolve the situation. Last year in Chelsea there was an armed standoff in which firefighters wearing bulletproof vests were working to put out a fire while a man was firing a gun at first responders. 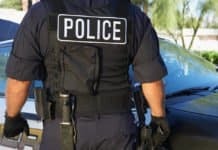 Targeted situations also occur that are nearly impossible for first responders to know how events will ultimately play out. The town of Natick has around 20 firefighters on its rescue task force and each one has been issued his/her own bulletproof vest, which reads, “Natick Fire.” The town has also equipped the team with a medical supplies kit plus a stretcher. “Most active shooter or threatening situations play out in 10 to 15 minutes, and oftentimes those injured are left on the scene without any treatment, Bennett said. The idea is to get paramedics in there as quickly as possible so lives can be saved. 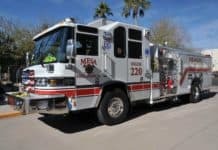 Since the mass shooting in 1999 at Colorado’s Columbine High School, fire departments across the nation have revised their training and how they respond to these incidents. The goal is to be able to work alongside law enforcement, said Peter Ostroskey, state Fire Marshal. 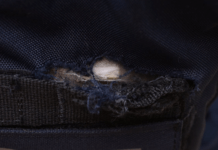 The state does not really know how many fire departments have issued ballistic gear to their firefighters since those decisions are made regionally and locally. Fire District 14, which incorporates Southern Middlesex County fire departments, is in the process of coming up with official policies and procedures for the region. This will cover the ways in which fire departments and police agencies can better work together in these types of situations.